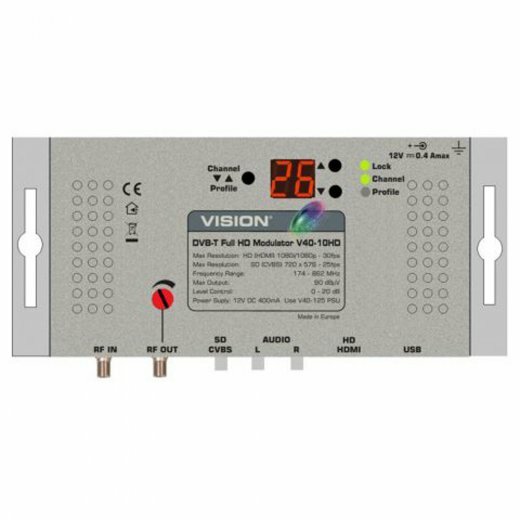 Vision V40-10HD is a high quality professional modulator intended to produce High Definition television pictures up to 1080p from an HD source via the HDMI input in DVB-T2 COFDM format. 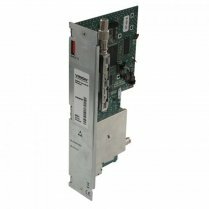 This modulator can also accept standard definition signal sources via the CVBS input but will modulate these in DVB-T2 MPEG4 COFDM format. 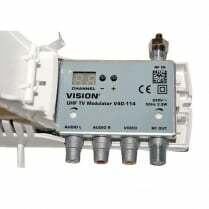 The V40-10HD modulator is designed for a coaxial cable system with VHF/UHF television signals compatible with Freeview(TM) HD televisions and set-top box receivers with an HD tuner only**. 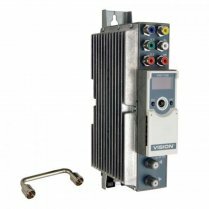 Powered with 12V DC at 400mA from a Vision V40-125 PSU the V40-10HD modulator is easy to set up from the front panel buttons and the 7-segment LED display. 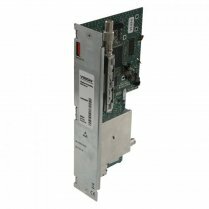 With front panel setup, the modulator will create a choice of 4 pre-programmed DVB-T2 profiles with pre-set LCN at any VHF/UHF TV channel compatible with UK Freeview™ TVs. Using a suitable “Windows compatible” PC the user can enter the advanced setup mode for customised settings as desired. The advanced mode allows changes of the LCN, Programme and Provider names and parameters to be displayed in the EPG of any Freeview™ HD TV. 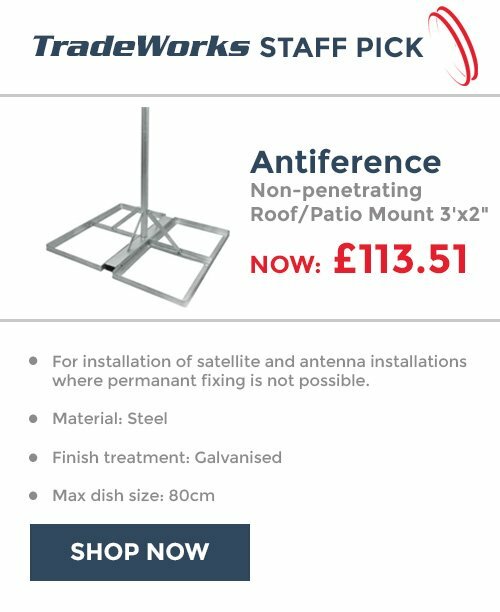 The modulator RF output is fitted with a loop-through for combining with modulators and signals from other sources such as an aerial and is provided with a 0 - 20dB level control to balance the modulator output with these other signals. This makes it easy to “cascade” up to four other V40-10HD modulators. ** IMPORTANT! 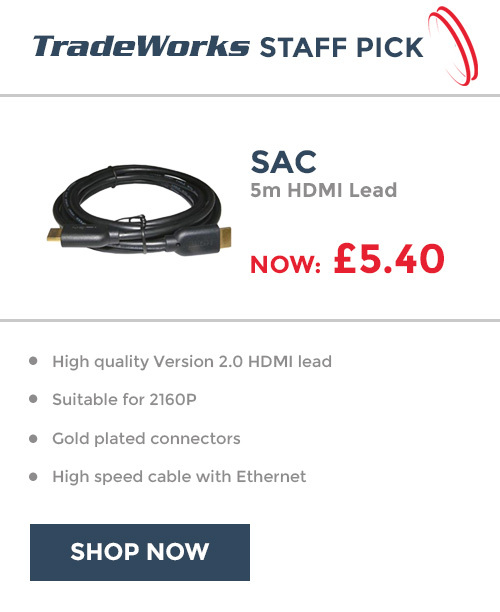 Some TVs and set top boxes (including some “HD Ready” products) DO NOT have an HD TV Tuner. These will not receive HD signals. In this case please use an SD modulator such Vision V40-1100. 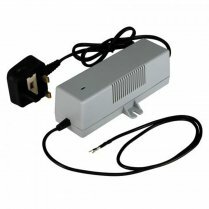 This product is intended for indoor use only and is RoHS compliant. Automatic Regeneration: NIT, PAT, CAT, SDT, PMTs EITs tables.